Check us out by attending a trial class. 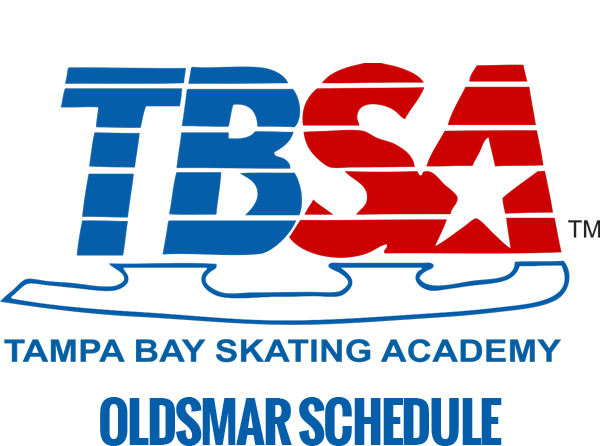 We offer you the opportunity to attend a trial class on week 1, 2 or 3 of any 10 week or 5 week session of Learn to Skate classes. 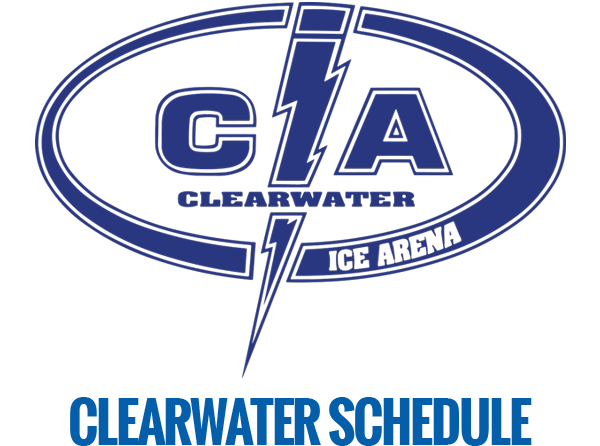 The cost to attend a trial class is $21.00, which includes a 30 minute class, 15 minutes of practice time and rental skates – if needed. 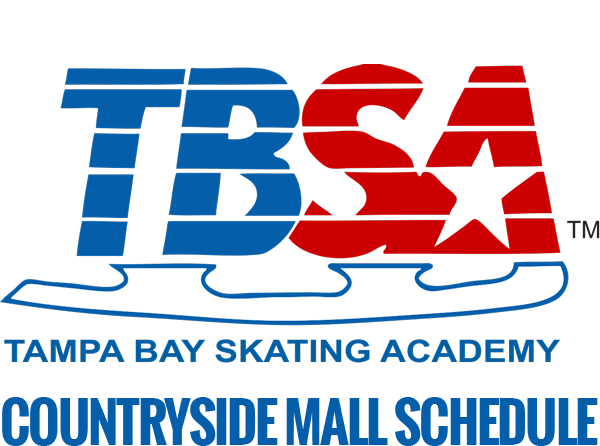 At the conclusion of the trial class, we hope you will decide to remain with us for the current session of Learn to Skate / Learn to Play Hockey classes. 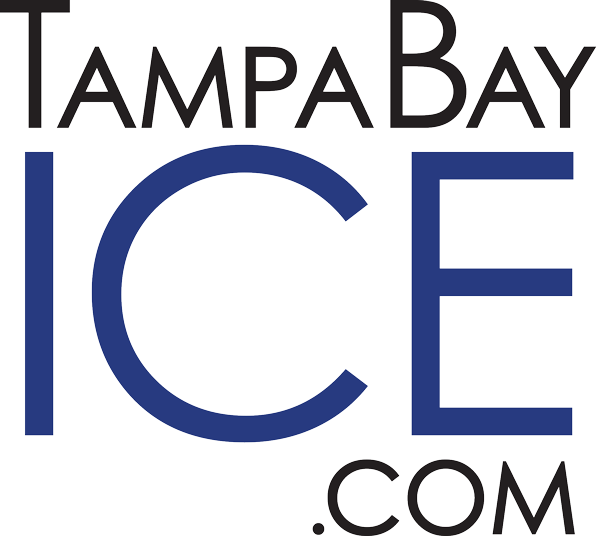 Our Front Desk staff will be happy to apply your $21.00 trial class fee toward the total cost of the current session of skating classes. Please call or stop by any one of our three locations to pre register and pay. On class day, arrive 30 minutes early to check in and prepare for class. Long pants, long sleeve shirt, 1 pair of long, thin socks, sweatshirt or jacket and gloves or mittens.